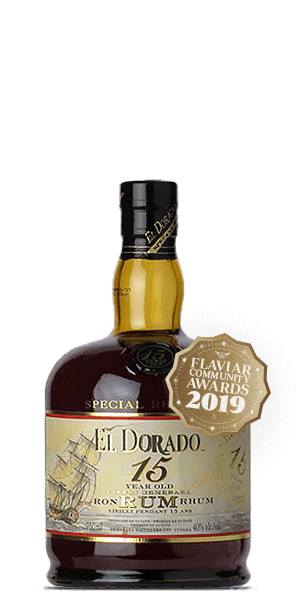 Another year has passed and it’s high time for the tastiest award ceremony on the planet: The 2019 Flaviar Awards! It’s The Oscars of Booze, The Dram of the Year. The red carpet is ready, the paparazzi are suitably inebriated, and the stage is set for the Top Five Fantastic Spirits. Put on your Sunday best and get ready for some envelope opening. 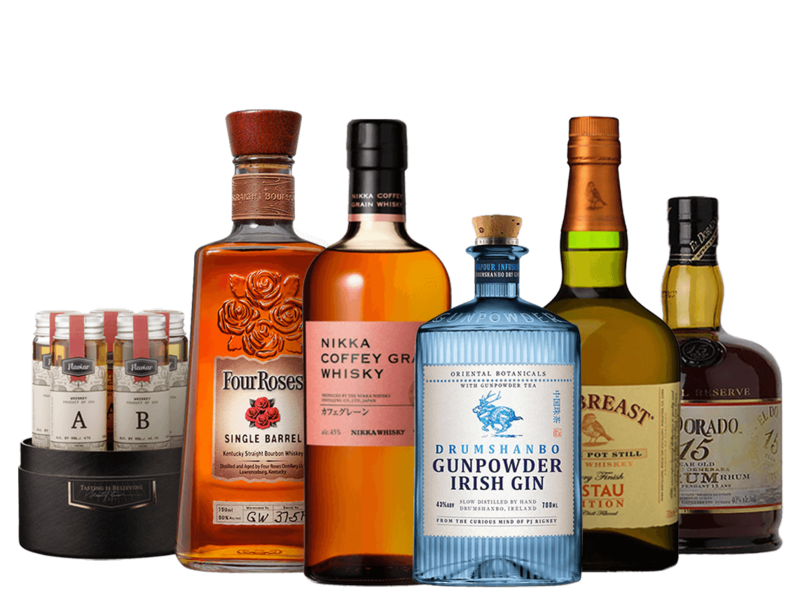 There are literally thousands of different Spirits in our database and we left no bottle unlicked, unsniffed or unexamined. Picking the finest five would be quite a daunting task, but luckily we are the largest club of Spirit lovers who know what's good. We gathered all the data (your ratings, reviews, wish lists, sales, and the amount of emojis), we kept our ear to the ground and read all your comments, and fed everything to HAL 9000-grade A.I. Its algorithms of the night (oh yeah) churned through the numbers, while we independently consulted a Ouija board – it knows a thing or two about Spirits. You, the world’s top Liquor Aficionados, loved three unique amber Spirits, a badass Rum, and a no-nonsense Gin. You couldn’t have picked a better quintet, to be frank. Now, have a sensational twenty-nineteen and don’t forget: tasting is believing. Cheers, Sláinte, Santé, Prost, and L’Chaim! 1) There are over 22 thousand Spirits in the Flaviar database and only every tenth bottle is available in your local Booze Bodega. If you don’t find something chic for yourself, we’ll binge-watch the entire Twilight Saga without a safe word. Pinky promise. 2) Alcohol has been around forever – the real Indiana Joneses discovered Hooch jugs from the Neolithic period, which is like 12,019 years ago. The word alcohol, however, entered English language in the 16th century and it came from the Arabic word ‘al-gawl’, which basically means a hangover. 3) Speaking of words – there are more than 3,000 English words for being drunk. Our favorites are definitely banjaxed, blitzed, Chevy Chased, loo la, peely-wally, and shedded (which means your shed has collapsed, taking most of the fence with it). 4) America is one of the strictest countries when it comes to drinking – it’s one of only twelve countries where the minimum legal drinking age is 21 years. There are 16 countries where drinking is absolutely prohibited, 19 countries where there’s no limit at all, while a dozen of European countries allow 16-year-olds to get sloshed (another cool word). 5) There’s alcohol in space, too – and we don’t mean the merry astronauts. About 6,500 light years away, where’s a cloud of methyl alcohol, which isn’t potable, but still: Space Spirit! 6) “Coffey” in Nikka Coffey Grain has nothing to do with a cup of Joe – it’s a special kind of a still, invented by Aeneas Coffey, an Irish Tony Stark of Booze, which was transported from Scotland to Japan in 1963 by the deity of Japanese Whisky, Masataka Taketsuru. 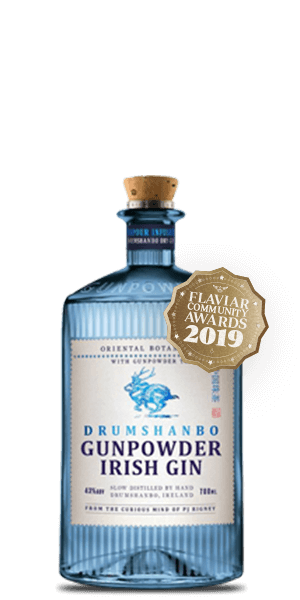 7) Usually, gunpowder was used to determine the quality of a Spirit, but in the case of Drumshanbo Gin, it’s the ingredient that lends the name: the gunpowder tea, which is a sort of green tea from China that looks an awful lot like gunpowder. 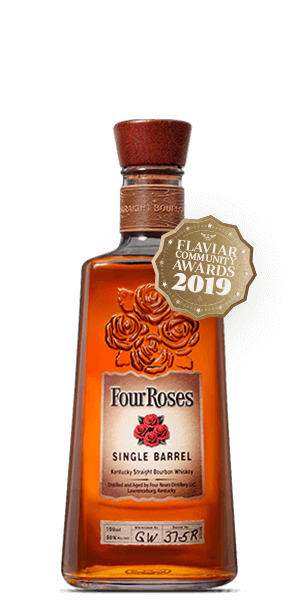 8) Four Roses Bourbon was the favorite Spirit of the noir detective Philip Marlowe. 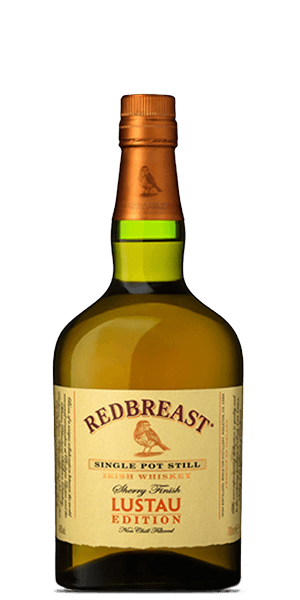 His creator, Raymond Chandler, quipped that there are no bad Whiskeys – there are just some that aren’t as good as others. Really enjoyed this one. Found out I don’t like Anise in my drinks. Awesome box. Great flavors and lots to sample. Awesome assortment of excellent bottles!! Great selection. I loved the gin and the coffee grain.